Most people assume you need to go to New York City to experience a show but you can have the theater-going experience without ever leaving Boston. We’ve rounded up some shows coming to Boston within the next few weeks. 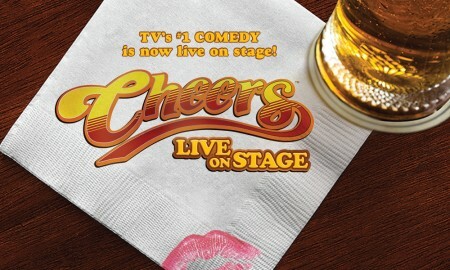 Everyone associates Boston with the television show “Cheers.” Visitors flock to the Cheers bar on Beacon Street every day to get a glimpse of the bar where “everyone knows your name.” Well now Cheers is coming to the stage with a live show based off the first television season. The show will be running from September 9 – 18 at the Citi Shubert Theatre. Running from October 14 – 30, the José Mateo Ballet Theatre begins its 31st season with “Impelling Forces,” which is three Mateo original ballets set to Mozart, Beethoven, and Philip Glass. Shows will be performed at the Sanctuary Theatre in Cambridge. 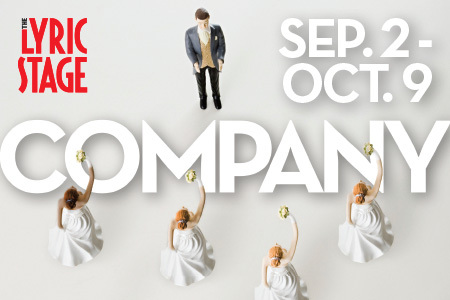 “Company,” the 7 time Tony Award winning comedic musical about modern relationships is being presented by Back Bay’s Lyric Stage Company. This smart comedy sheds a light on everything from marriage and relationships to life in general. Shows will be performed from September 2 – October 9. The Boston Lyrical Opera starts its 40th anniversary season with a bi-coastal premiere of “Carmen.” This production is co-produced by the San Francisco Opera with the goal of bringing opera back to the Boston Opera House. 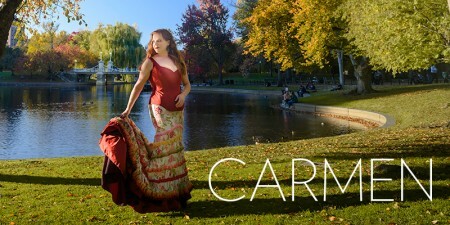 “Carmen” will run from September 23 – October 2.